An After School Club running by our partner Chawn Hill Church. A Youth Club running by our partner Enlight Youth for kids between 8 to 16. Heaven's Kitchen, provides help for the homeless and hurting of our society. Based in the DCC Centre, Dudley, West Midlands UK, we provide a three course meal every Monday evening at 7pm and a cooked breakfast every saturday morning from 10:00am. A cooking class free to attend for everyone. An Art Class free to attend for everyone. We are making presentations and workshops about other interesting topics, as well. 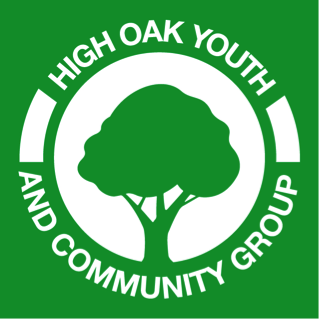 A Youth Club free to attend for kids between 8 to 16.